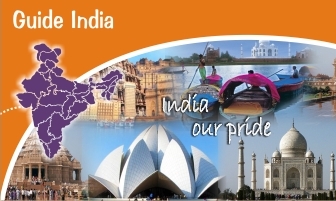 Our website www.guideindia.in monthly impressionis over 5000. This impression will increased day to day. We at www.guideindia.in offer a business opportunity to our beloved readers and advertisers, of most popular information portal, to reach millions of peoples all over the world. guideindia.in daily hits is 200 plus page views and monthly hits 6000 plus. info@guideindiain we will contact you within 2 days. Comments / Your Query / Your Mobile No.